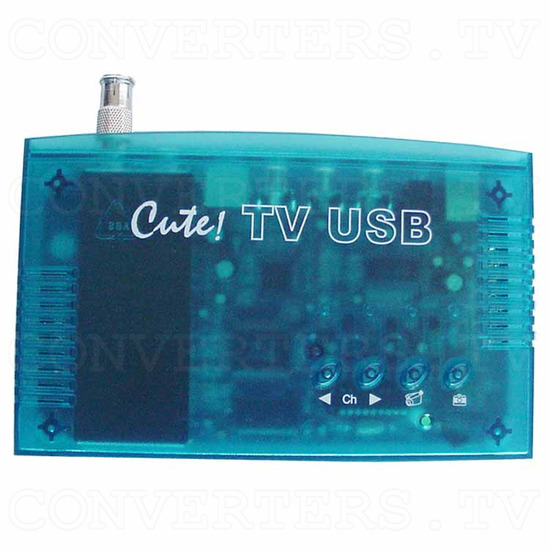 External USB TV device with built-in TV Tuner. 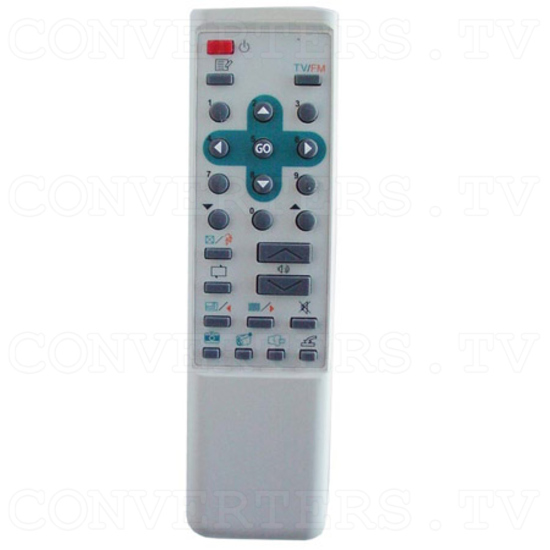 Resizable TV window from up to full screen. 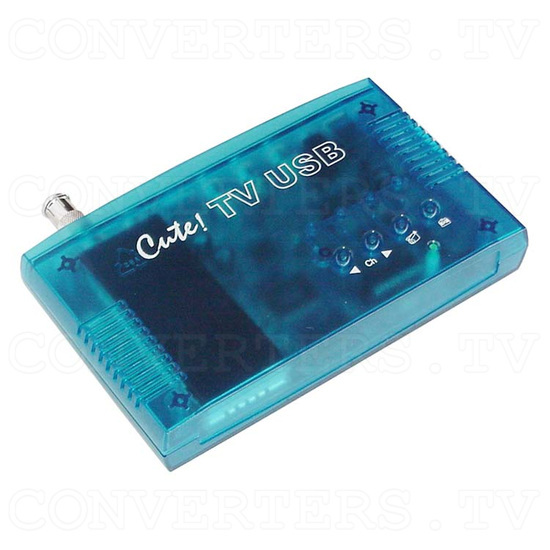 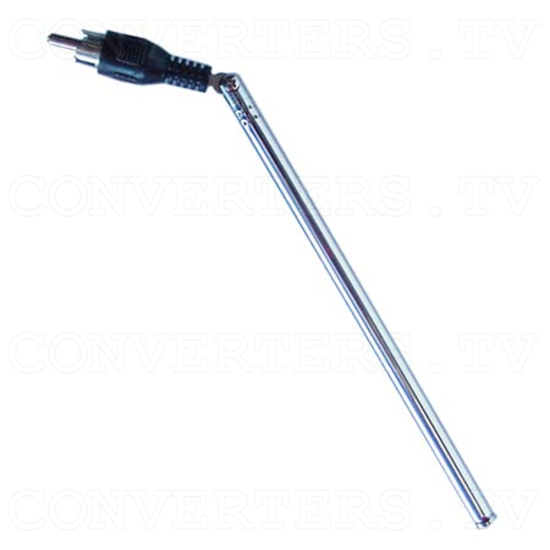 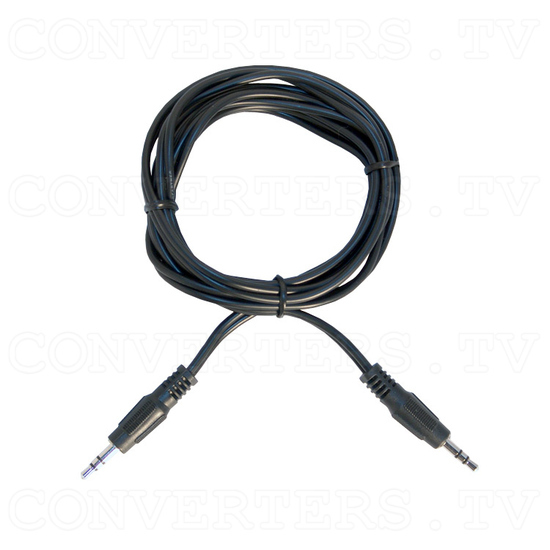 181 channel cable ready TV Tuner Function. Supports Composite and S-Video Input. 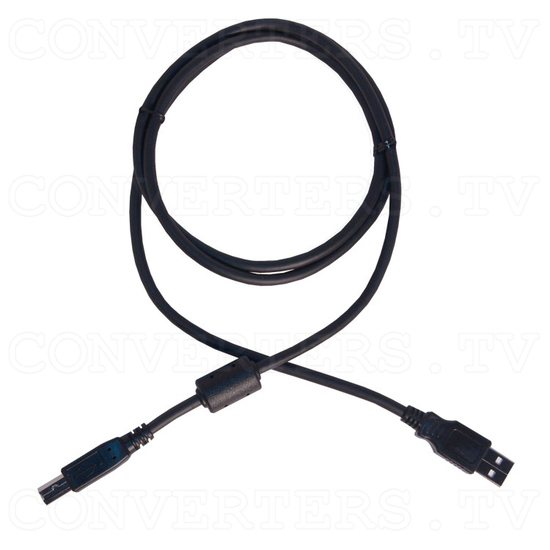 Full screen (UP to 640X480) Capture Capability. 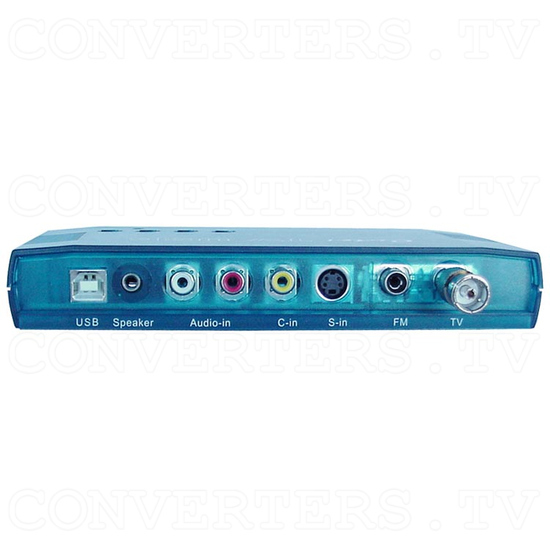 Video Source and Video Standard Selection.